Our mentors come from a wide array of cultural and linguistic backgrounds and have had different experiences in life, but have one thing in common – wanting to make a difference. See below to find out more about some wonderful people who have devoted their time to bringing a little more good into the world. 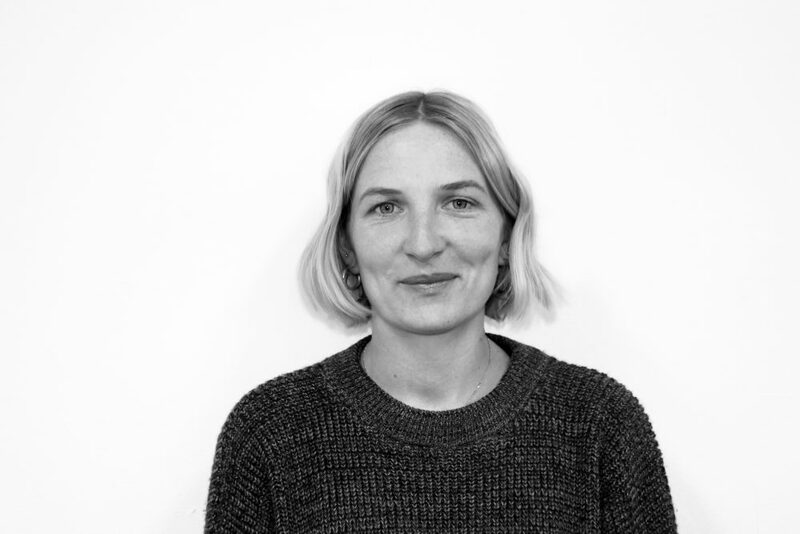 Saskia is a freelance photographer and a certified teacher of English as second language. She's interested in social justice, youth development, teaching and environmental awareness. Saskia generally spends her spare time with friends at the beach, bush walking, reading and cooking. Saskia is 32, speaks English and is learning Arabic. Ivy was an international student when she first came to Australia. She understands the challenges that young people from refugee background face. 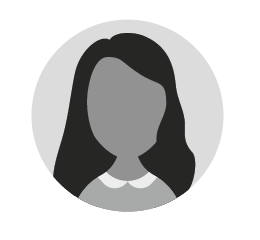 Ivy has a Bachelor of Commerce and currently works as a team member at Woolworths. She is keen to help people to start their life in Australia. Ivy is 29 and speaks Vietnamese and English. Nerida is an Events Manager at a Sydney bar and music venue. She's worked in arts organisations including the Museum of Contemporary Art, Sydney Festival and Secret Garden Festival. Nerida loves music - mostly soul, R&B and disco. She loves dancing and DJs in clubs on weekends. Nerida plays AFL on a Thursday and rides her bike everywhere. She grew up in different countries overseas and understands what it is like to be new to a community. Nerida is 26 and speaks English. Loki is a tutor and student at the Univeristy of Sydney. He has liked working with young people and has done this in the past. Loki likes swimming, cycling, badminton, debating and Reading. Loki is 22 and speaks English, Telugu, Tamil, Hindi and Mandarin. Rana is of Sudanese background and is currently studying a Bachelor of Communications in Journalism. 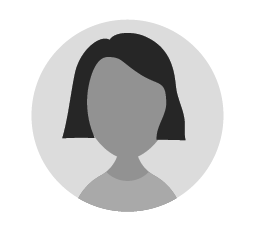 She works as a recruitment consultant and has previously worked in several industries and has run her own business. Rana likes reading, writing, and attending festivals and events, going to museums and travelling. Rana is 25 and speaks Arabic and English. 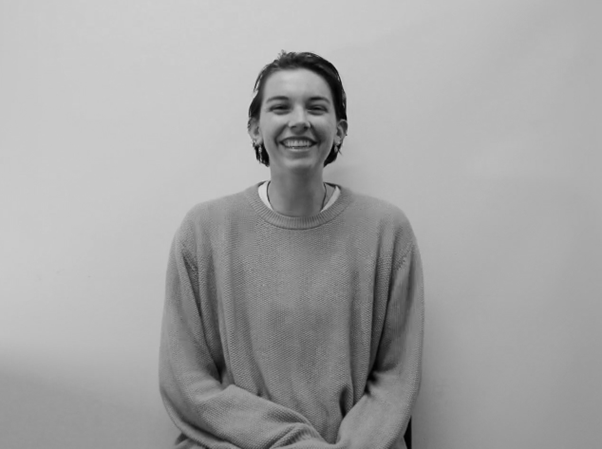 Emily is a design room assistant and holds a Bachelor of Fashion and Textile Design. She has strong management and interpersonal skills and is an avid knitter, painter and seamstress. 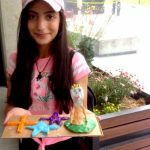 Emily enjoys making things and using her hands, being outside and exploring new places. Emily is 26 and speaks English and little bit of Italian. 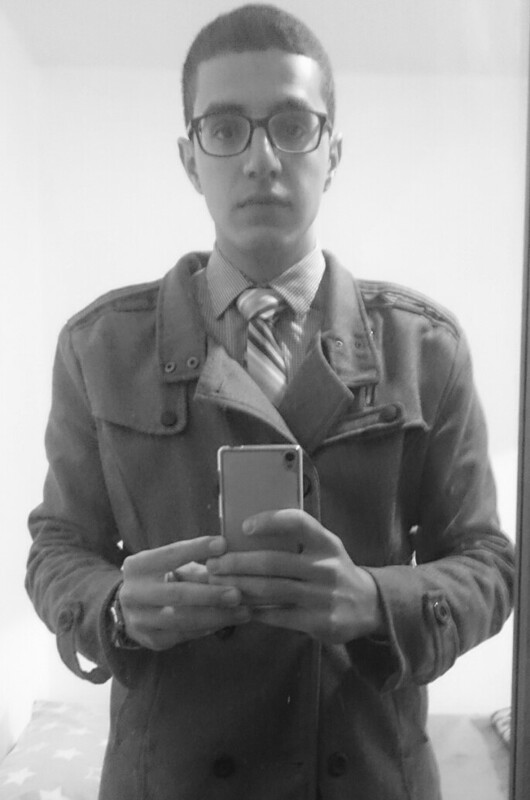 Mahmoud has several years experience in the Australian professional sector. 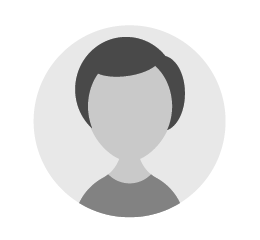 He has a Bachelor of Commerce and is a Senior Supply Planner. Mahmoud likes swimming, cycling, reading and yoga. Mahmoud is 34 and speaks Arabic and English. Hamish is a bartender, beer brewer and student who has a Bachelor of Science. He has worked in a number of jobs including construction, laboring, factory work, waiting tables and bartending. He has also worked overseas on farms and in hostels. 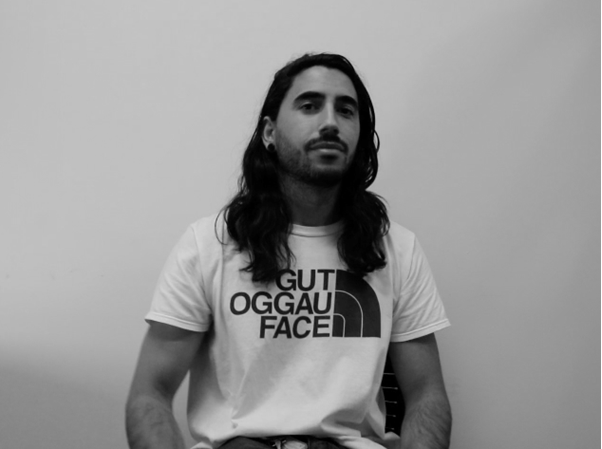 Hamish is also a musician and music producer, and makes hip hop and music for film/TV. He plays basketball, does calisthenics, loves to read and write and often submits poems to online and printed literary forums. Hamish is 29 and speaks English. Emerald has a Bachelor of Arts and works at the Museum of Contemporary Art, Sydney. She is passionate about the arts and how people's experience can be conveyed through art. Emerald loves meeting new people, is 25 and speaks English. Jameela is a Commerce Graduate and a qualified florist with great communication skills, a warm and friendly personality and a lot of patience and empathy. She's an open-minded individual with a big heart and flexible availability. Her hobbies include nature and art. Jameela is 28 and speaks English. Shoshana currently works for the NSW State Government. She has a Bachelor of Arts and studied Arabic at uni, and loves reading, cooking and yoga. Shoshana has experience looking and applying for jobs and could support someone throughout this process. Shoshana is 25 and speaks English. Ryan is an Investment Manager with a Bachelor of Commerce who has mentored several young people in the past. He loves music, cooking and reading, and is keen to find common interests. Ryan is 25 and speaks English. 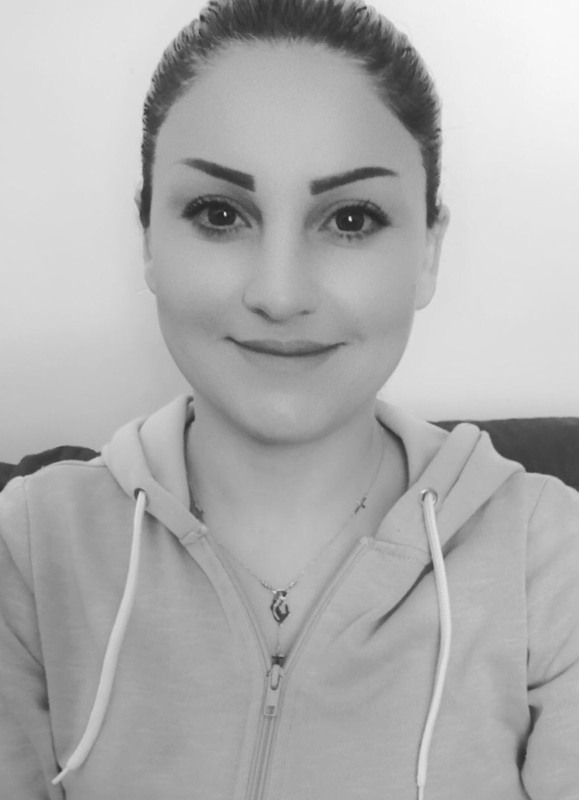 Nat is a support worker and is currently studying a Bachelor of Design. She previously studies a Diploma of Applied Fashion and Design. She works in hospitality and does ceramics and jewellery, loves being outdoors, walking, cycling, swimming as well playing tennis and soccer. Natalie is 27 and speaks English. Mel works for an Organisatoin called Hireup and has a Bachelor of Music/Bachelor of Arts (Honours). 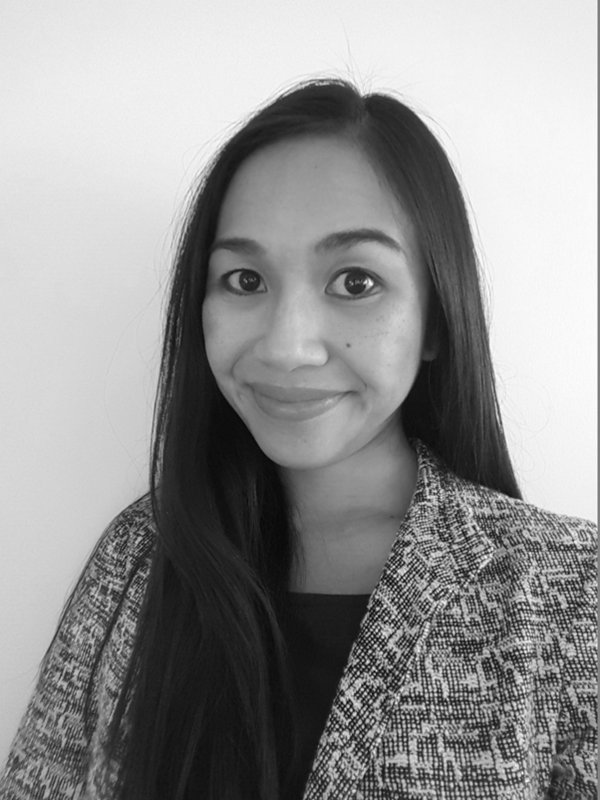 Mel is passionate about human rights and has previously worked with many jobseekers form refugee and migrant backgrounds. Mel loves food and music. Mel is 24 and speaks English. Antho is a Masters student with a Bachelor of Arts in Politics and International Studies. He's the Founder and Director of a regional sporting business and previously ran an impressive football program. 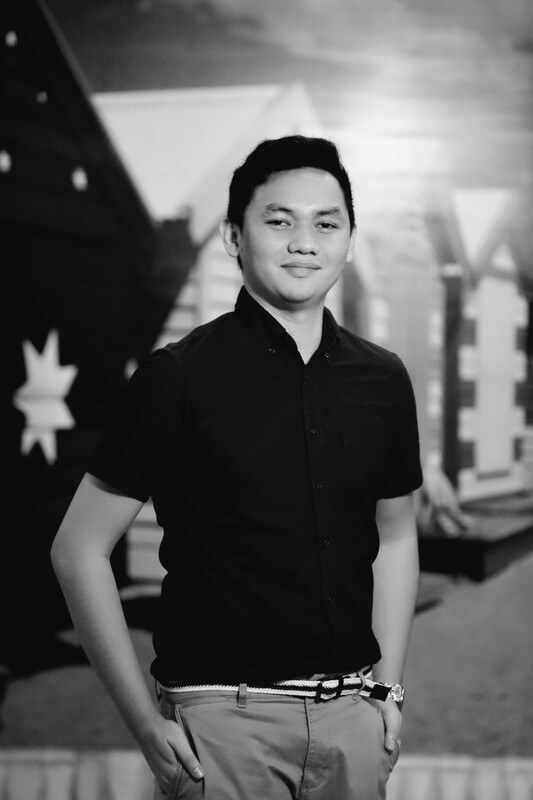 Antho is passionate about Human Rights, loves football, photography and architecture. He has traveled to around 70 countries and considers this to be a big part of his identity. Travel has helped him gain a clearer picture of the nuanced environments in which cultures, ethnicities and religions exist. Antho is 28 and speaks English. Tom is a businessman who imports wine. He has worked in bars and restaurants for over ten years and loves food. He plays musical instruments, likes surfing, and has been a surf instructor in the past. Tom is 30 and speaks English and Hebrew. Stephanie is a Lebanese Australian who works for the Australian Human Rights Commission. She studied a Bachelor of Arts and a Bachelor of Laws, and has tutored and mentored high school students in the past. 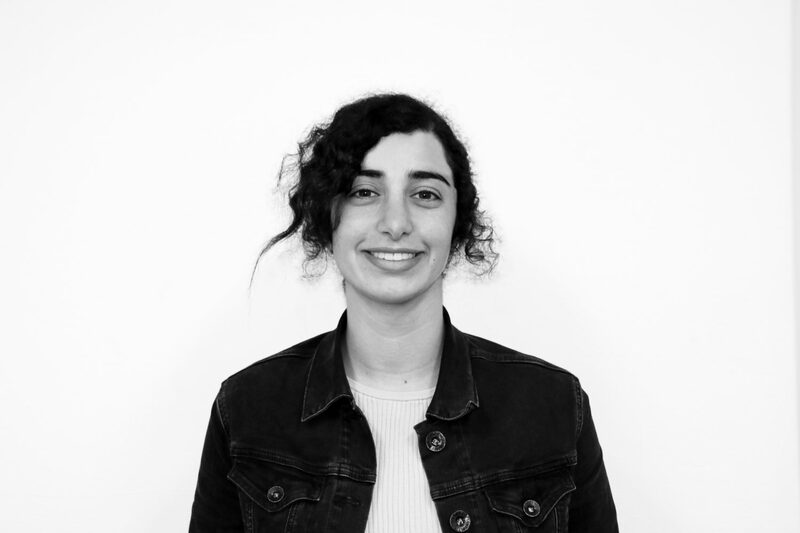 Stephanie enjoys learning languages (and would like to learn more Arabic), and likes playing basketball, bushwalking, reading and watching films. Stephanie is 23 speaks English, French and basic Spanish. Laura is of Hungarian-Irish and Australian heritage. 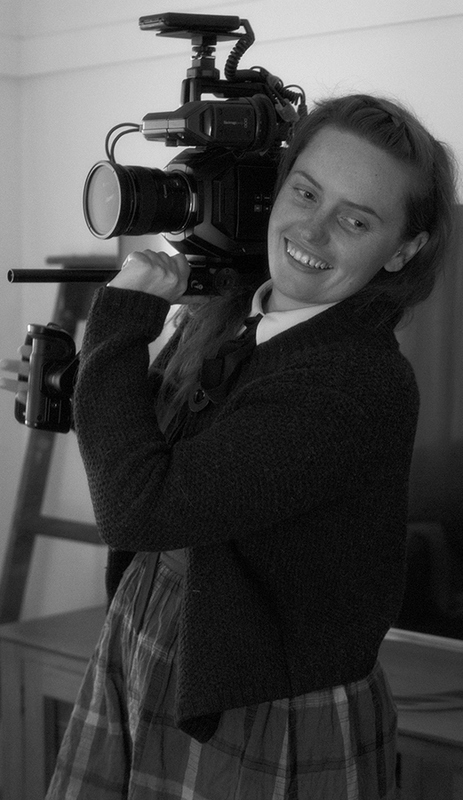 She graduated from the Australian Film Television & Radio School (AFTRS) and now works in Television drama development, TVC and music video directing. 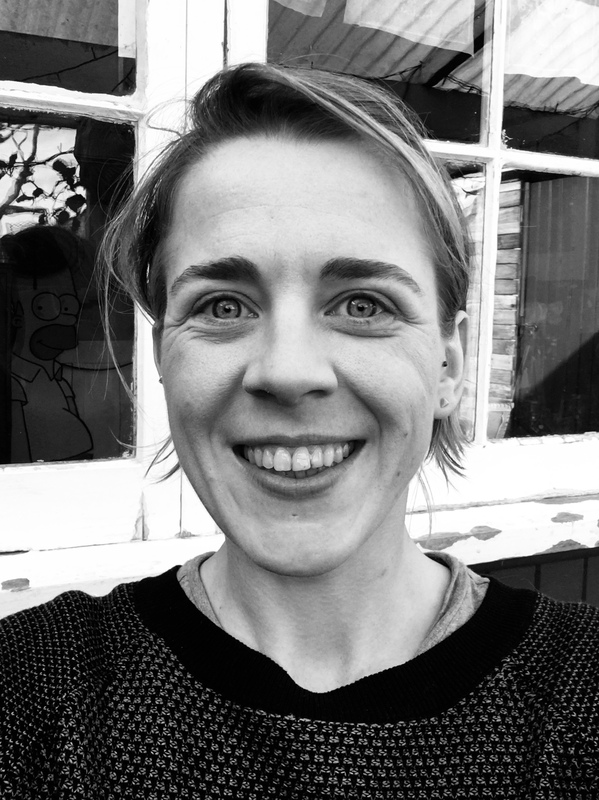 Laura is keen to offer creative industry mentorship, and also loves yoga, dance classes, being out in nature, camping, checking out local cultural events, cooking, trying new food and going to the cinema. Laura is 29 and speaks English. 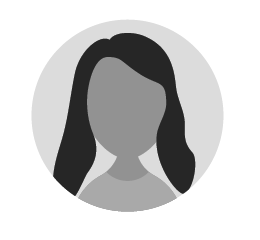 Maria is a marketing Brand Manager with a Bachelor of Medical Science and a Bachelor of Business. She has taught in Ho Chi Minh City, Vietnam, and assisted with special education classes and children’s developmental activities. Maria loves running and is currently training for a full marathon. She also loves food, cooking and outdoor camping. Maria is 30 and speaks English and Vietnamese. 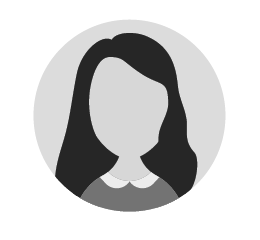 Mel studied online communications and now works in digital and social media at a content agency. She’s fascinated about digital communities, the power of information and how these will evolve in the future, both on and offline. During her spare time, she loves drawing, making amateur ceramics, playing soccer, reading and being in nature. Melanie is 27 and speaks English. Roshan is a Postgraduate Law student who has experience teaching and volunteering. He loves sports and football, loves reading and watching movies. 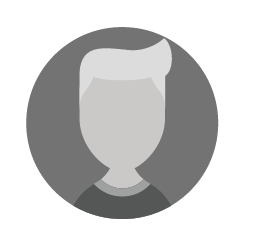 Roshan is a people-person with diverse interests in sports, politics, and meeting new people. Roshan is 28 and speaks Malay, English, and basic Punjabi and Hindi. 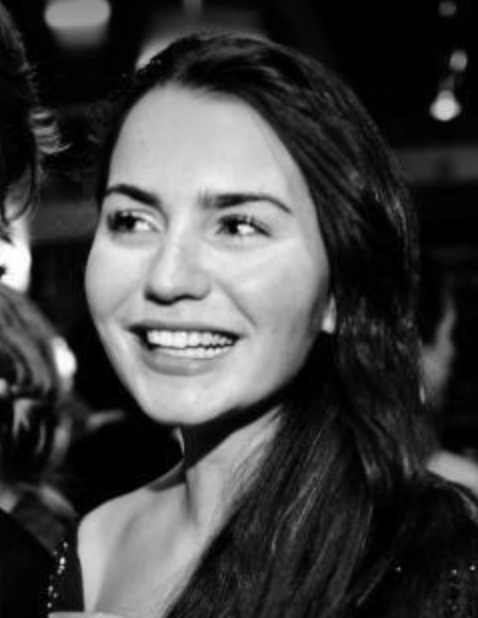 Mia works for a Venture Marketing Firm and has a Bachelor of Law and Social Anthropology. 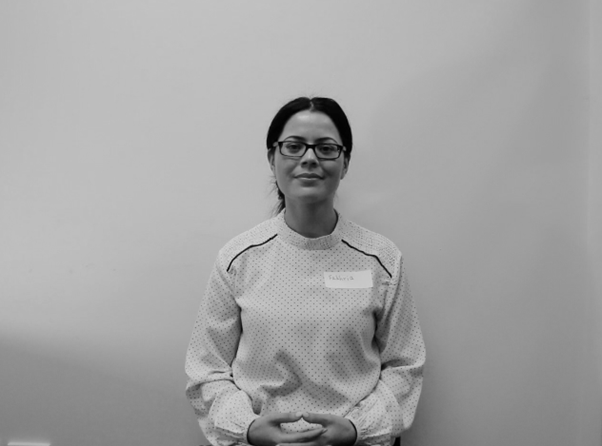 Mia loves running and has experience tutoring English to refugees and asylum seekers. She likes meeting people with different backgrounds and stories. Mia is 25 and speaks English. Diego is a Paralegal with the Department of Family and Community Services (FaCS) who studied a Bachelor of Communications and a Bachelor of Laws. He has a passion for languages, football, boxing and poetry. 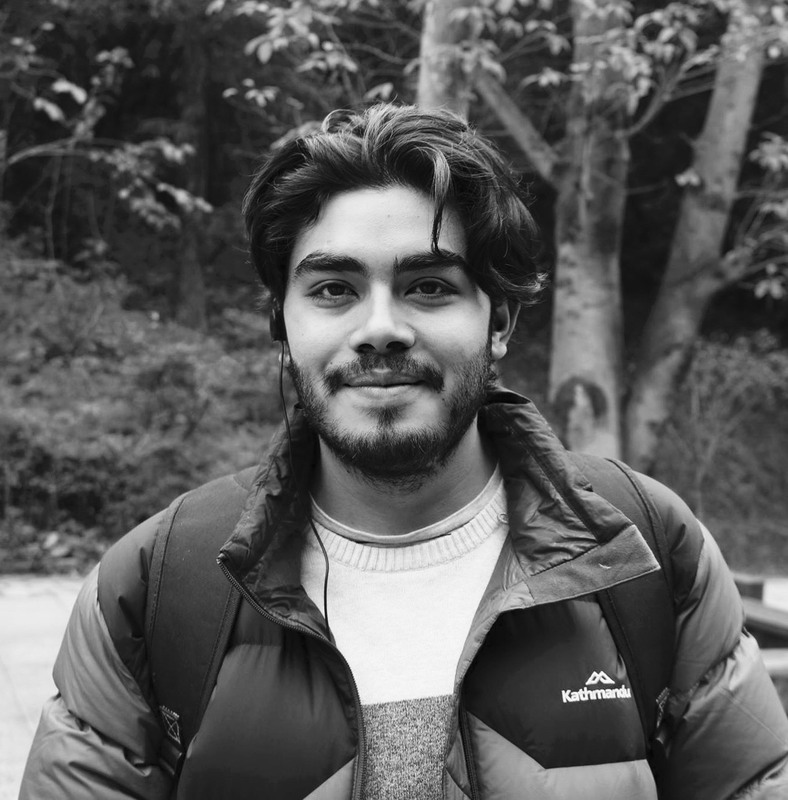 Diego is keen to listen and help young people in need of guidance, but believes he will learn a lot from the skills that young people already hold. Diego is 25 and speaks English and Spanish. 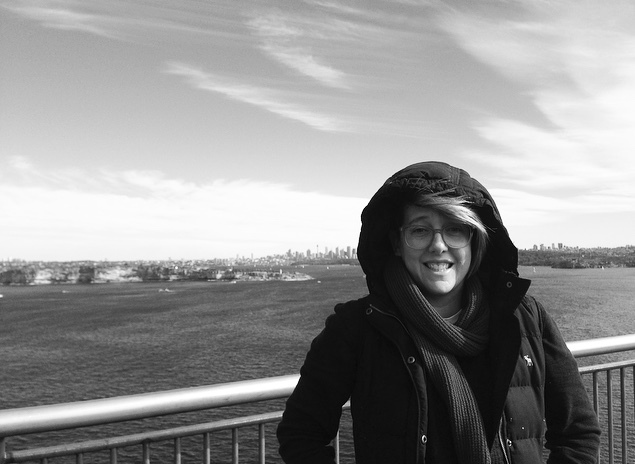 Chrissy has several years professional experience and currently works at the Museum of Contemporary Art, Sydney. She works both at reception and across multiple projects and programs. Chrissy has worked with the MCA Youth Program, GENEXT, as well as their traineeship program. She loves art, movies, reading, bushwalking, hanging out with friends, travelling & going to the beach in Summer! Chrissy is 37 and speaks English. 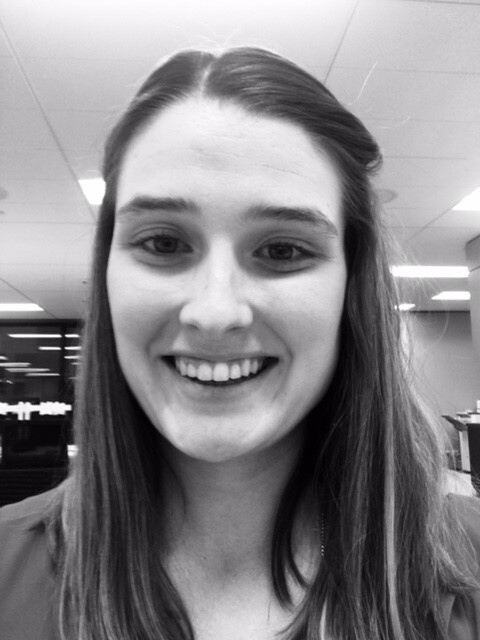 Sarah is a Policy Officer with the NSW State Government and has a Bachelor of Political, Economic and Social Sciences. She has previously worked in HR and has also volunteered with an organisation seeking Criminal Justice. Sarah is from a small town in northern NSW but now lives in Sydney. She understands what its like to move to a new place and meet new friends. Sarah likes swimming, hiking, yoga, and visiting new places. Sarah is 24 and speaks English. 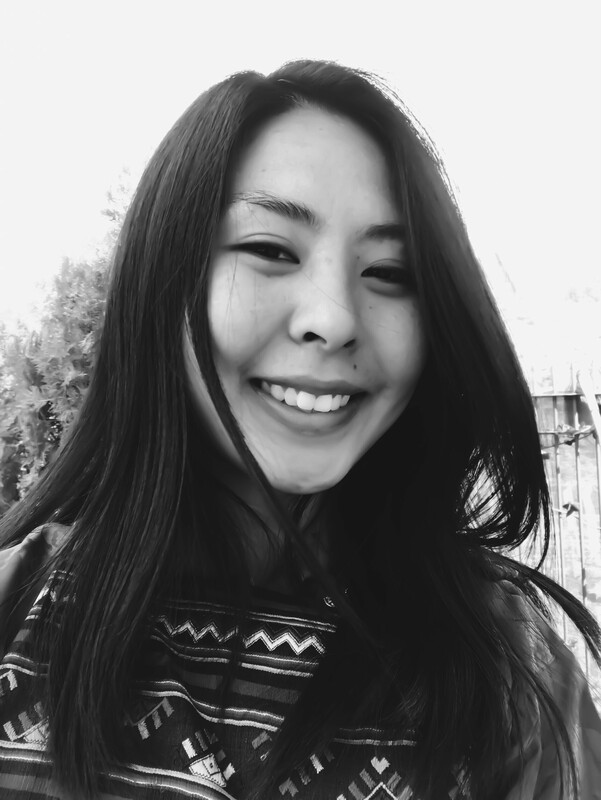 Madison is a Digital Producer with a major advertising company and has a Bachelor of Arts. She has previously worked with a non-for-profit researching and writing about policies concerning asylum seekers and refugees. Madison has also organised and presented at social justice workshops for high school students and led classes in digital/social media tools for young climate activists from Small island Developing States. She has been a tutor for high School students and a features writer/editor. Madison likes writing and editing, video and graphic design, and works part time as a DJ. Madison is 25 and speaks English and French. Leya is a University student and a Communications Productions Officer. She studies High School Teaching. 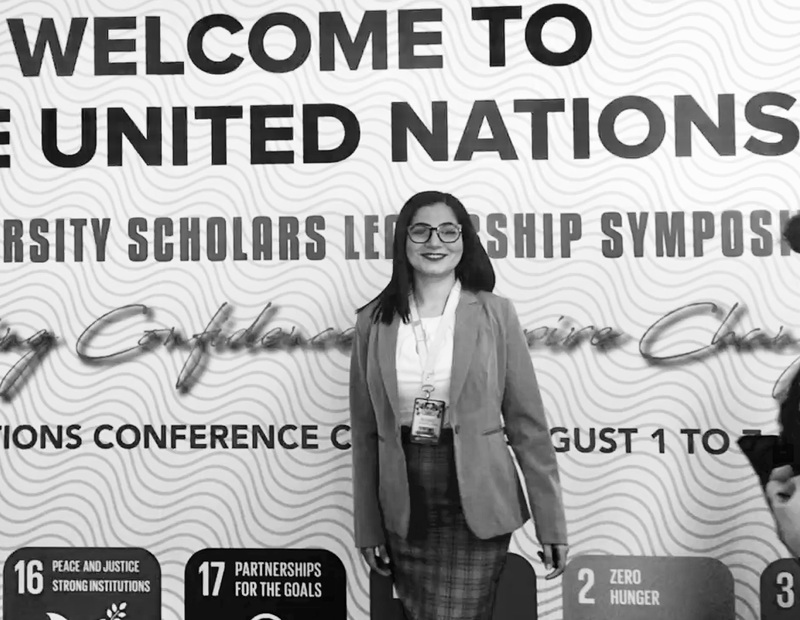 Leya has a strong history of political activism and has lobbied on issues such as LGBTQIA+ rights, climate justice, refugees and wealth distribution. Leya is 21 and speaks English and basic Spanish. Roger is a postgraduate student studying Master of Sustainability in Sydney. He also has a Master of Public Management and a Bachelor of Science in Community Development from the Phillipines. Roger is passionate about human rights and development and has mentored college students in the past. He has volunteered in the past and has a lot of professional experience in areas such as advocacy and community organising. He likes travelling and learning about new cultures. Roger is 27 and speaks English and Fillipino. Fi is a Nanny, Childcare Worker, and Disability Support Worker. She has a Bachelor of Arts/Fine Arts and is currently studying a Masters of Social Work. Fi takes analogue photos and likes drawing, painting, DIY, films, knitting and embroidery. She also loves learning new languages and exploring new cultures though words, cooking, art and music. Fi is 24 and speaks English, French, Italian, Spanish and basic Hindi. Francisco is a Medical Doctor who is passionate about health care, social justice, linguistics, travel and volunteering. He has worked in hospitals and volunteered with various organisations in the past. Francisco is 33 and speaks English, Spanish, and intermediate Mandarin. 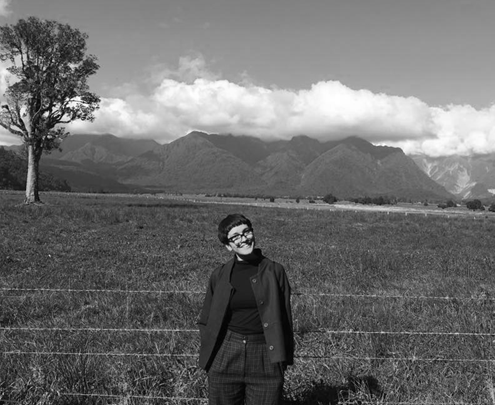 Aneshka is a PhD student who also works in retail at the University of NSW and the Art Gallery of NSW. She has a Bachelor of Art Theory. She has tutored at university and supported students for whom English is a second language. Aneshka likes to knit, sew, crochet, cook, play violin, bush walk, read (a lot), watch movies, garden and do arts and crafts. Aneshka is 25 and speaks English. 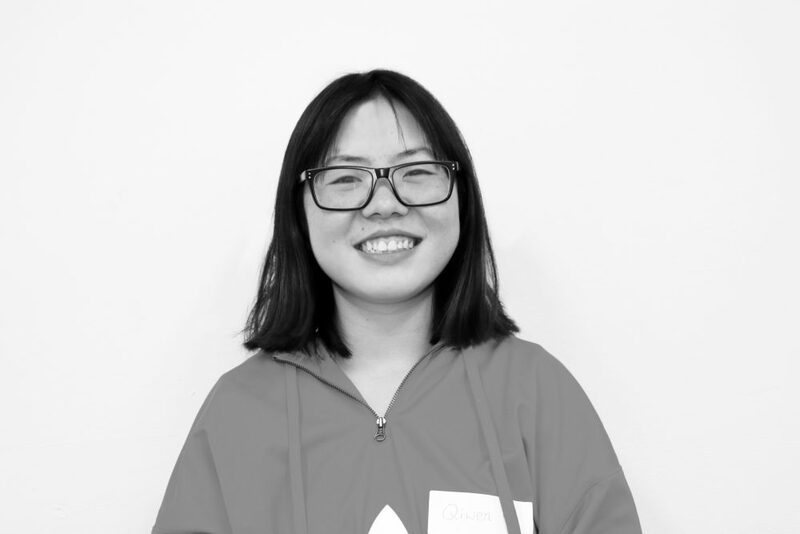 Qiwen is a Social Work student at the University of Sydney. She was a Senior Prefect in high school and has volunteered as a library children's assistant for two years. In her free time, Qiwen enjoys cooking, reading and swimming. She is looking forward to applying her leadership skills and learning new things. Qiwen is 21 and speaks English, Mandarin and Cantonese. Eloise is a Communications Officer with an International NGO and has an undergraduate degree in Journalism and International Studies. Eloise loves sport and being active, as well as music. She is interested in social issues and human rights. Eloise is 25 and speaks English and Spanish. 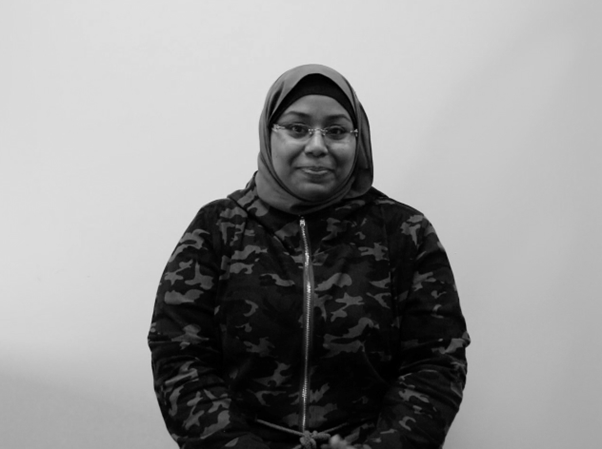 Sumaia is of Arabic/Australian background and has completed her Certificate III in Community Services at TAFE. She likes helping people and has volunteered a lot in the past. She also understands the resettlement experience and is keen to share her knowledge and experience. Sumaia is 31 and speaks Arabic, Assyrian and English. Judy works in banking and is a university student. She is studying a Bachelor of Humanitarian and Development Studies. She has worked in customer service and hospitality as well as retail. 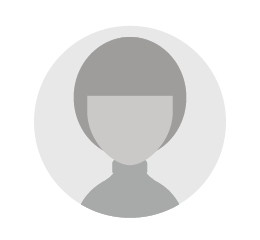 Judy likes learning new things and enjoys reading, particularly about spirituality, self-development and psychology. She also likes outdoor activities like hiking and walking. Judy is 27 and speaks English and Vietnamese. 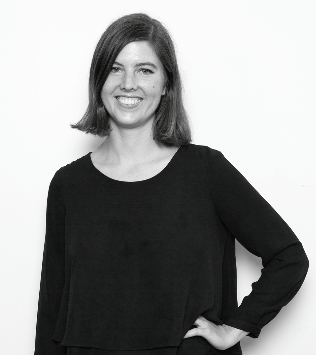 Anna works for the Australian Human Rights Commission and has a Bachelor of Laws/Arts. She has worked in policy and legal teams and volunteered with a number of organisations in the past. Anna's hobbies include surfing, bush walking, cooking and spending time with family and friends. Anna is 25 and speaks English. 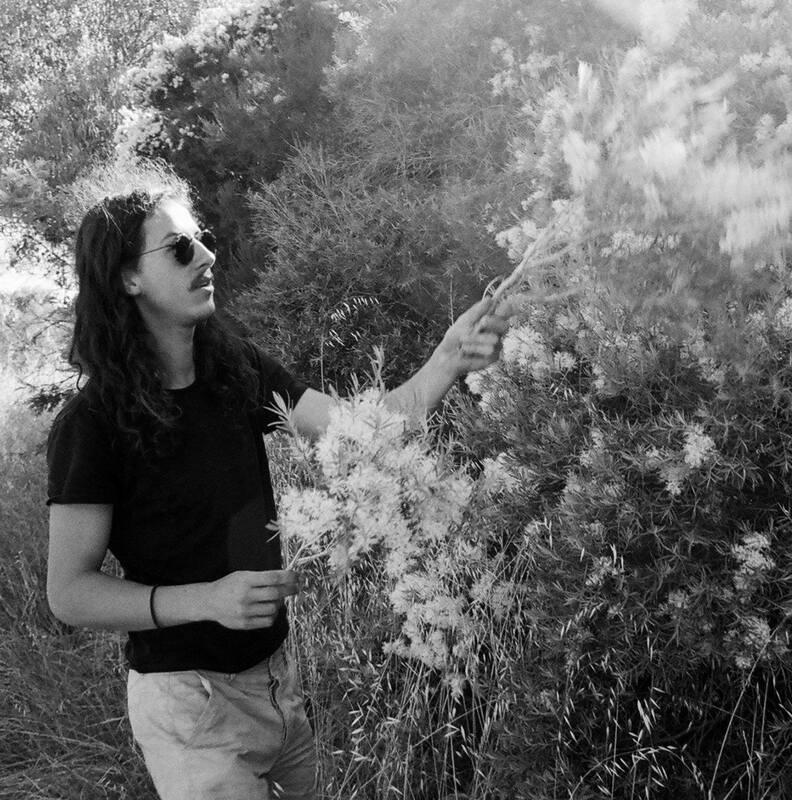 Callum is an Architect who has worked in bush regeneration, construction, design and architecture. He has worked with a broad spectrum of people and many large teams and enjoys the company of many different kinds of people. 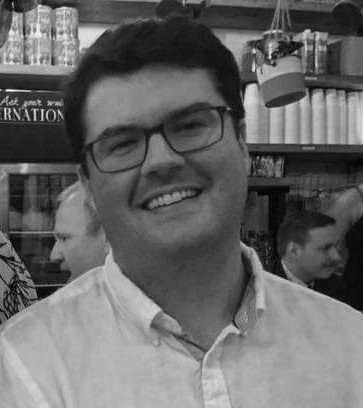 Callum is a caring person with an interest in social justice who likes cooking, making things, reading, music and, above all else, architecture. He also loves the Australian bush. Callum is 25 and speaks English. Caitlin is a producer for arts events, theatre and radio. She has a Bachelor of Arts and a Graduate Diploma in Journalism. She has worked with several community organisations and runs an artist space in Marrickville. 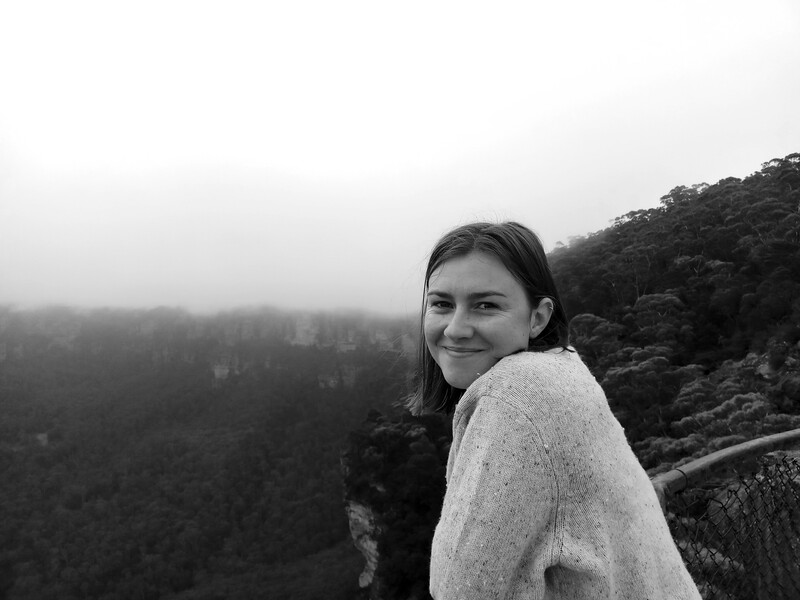 Caitlin likes surfing, music gigs, theatre and arts events, bushwalking and nature, and is keen to support someone with an interest in the arts. Caitlin is 30, speaks English and some Italian, too. Adam is currently studying a Bachelor of Arts and Sciences. His professional experience is in management, but he has volunteered in Accra, Ghana, working with schoolchildren, as well as at a youth centre in Berlin, Germany. Adam is a big sports fan and likes teaching and sharing his knowledge and experience. Adam is 27 and speaks English, French and Polish. Lane is a student of Law and Communications who has many years experience volunteering. 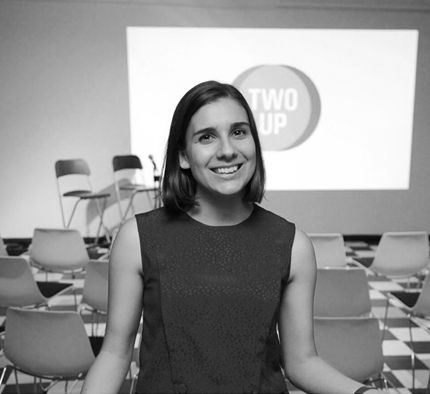 She is a Director of fEMPOWER, a not-for-profit organisation providing workshops on feminism and gender issues for high school students. Lane is passionate about feminism and making a difference in the world. She loves creating writing and journalism. Lane is 22 and speaks English. Fakhria is a Student Support Officer with TAFE NSW. In her role she works to support communication between teachers and students. She has a Diploma of Business and also has several years professional experience in customer service and retail. Fakhria is skilled in using technology and English language teaching. She is an empathetic person interested in personal wellbeing. Fakhria is 28 and speaks English, Farsi, Dari, Urdu and Hindi. 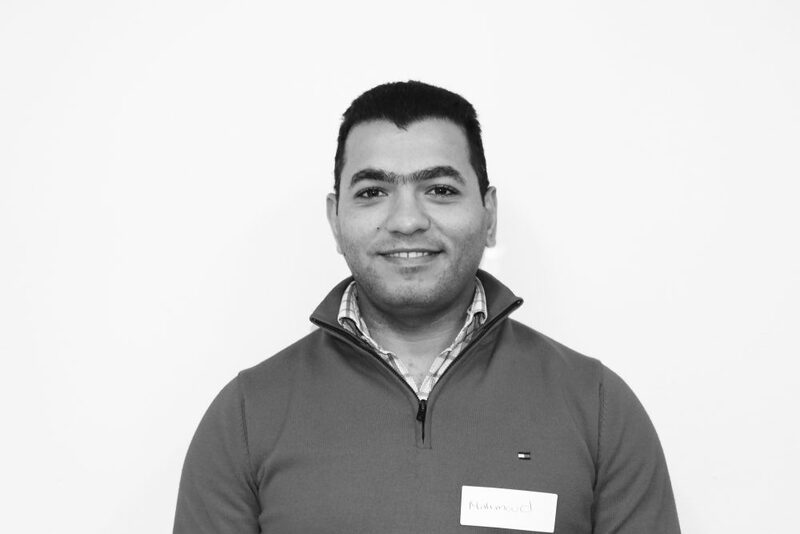 Essam is currently studying a Bachelor of Medical Science and has a lot of volunteering experience. He has worked in refugee health and been a volunteer tutor at the University of Sydney. Essam is of Mandaean faith and is very involved with his local community. He likes going to the gym. Essam is 32 and speaks English and Arabic. 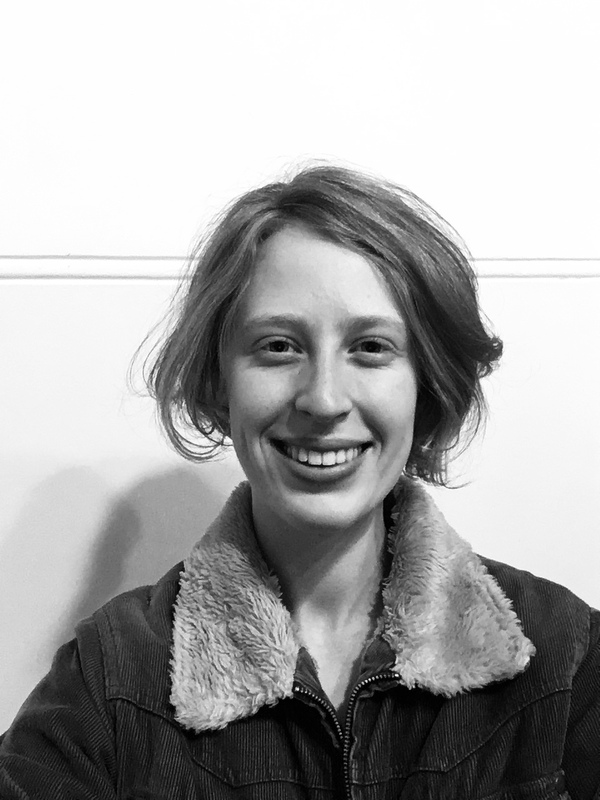 Sam is a Project manager in the commercial furniture industry and the President of Australian Refugee Volunteers. He is passionate about working with refugees and loves photography, travel, cinema, cooking and gardening. Sam is 33 and speaks English. 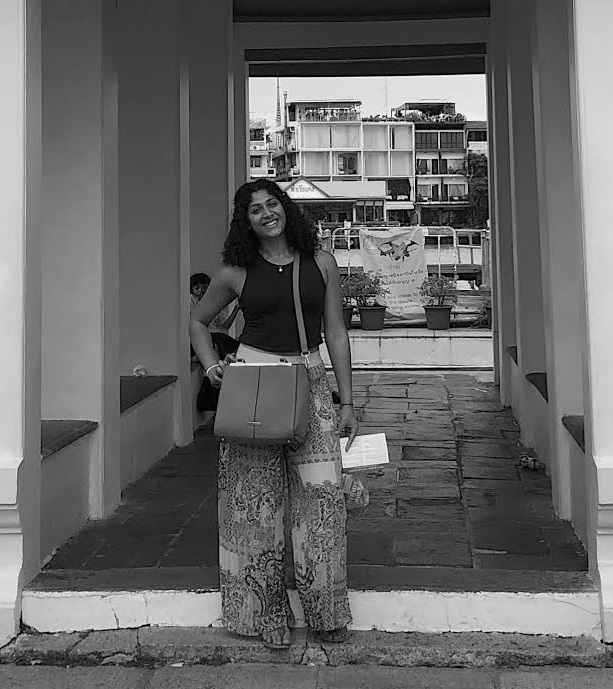 Willabel is a university student studying a Bachelor of International Studies and majoring in Arabic Language and Cultures. She has volunteered with several not-for-profits in the past and travelled overseas. Willabel is a skilled artist and is very creative. She can sew, knit, crochet and make things with her hands. 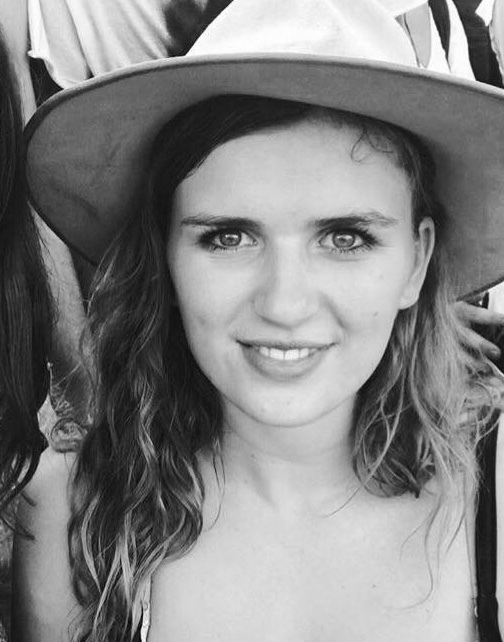 Willabel is passionate about social issues and humanitarian work and would like to study postgraduate law. Willabel speaks English and basic Arabic. 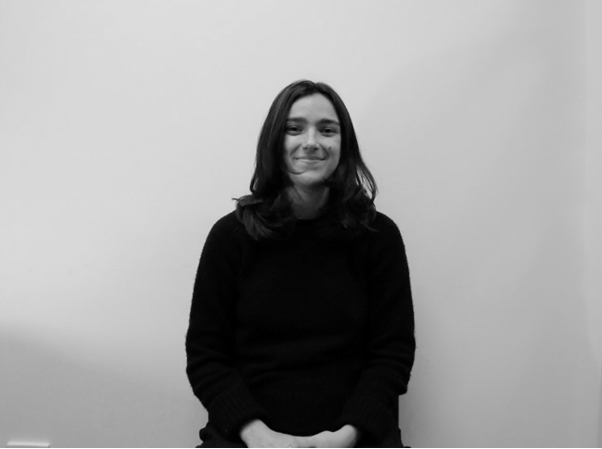 Isabella is an Experience Designer at Westpac and has a Bachelor of Visual Communication. She is an experienced designer and has mentored graduate designers in the past. Isabella has experience in web, publication, photography and event design, as well as in hospitality and a nanny. Her hobbies include arts, culture & language, and learning about other people and languages. Isabella is 24 and speaks English and Italian. Jazz is a Digital Content Producer at the Museum of Contemporary Art, Sydney. She has a Bachelor of Arts in Literature and has also studied history and film-making. Jazz loves being in nature, going bushwalking and learning more about the natural world. She worked at the University of Melbourne for a period and can offer advice about navigating tertiary education. Jazz is 26 and speaks English. Rahmah has a Diploma in Computer Studies and has also studied Human Development. She has worked at the Lebanese International University and been the director of a not-for-profit. She has skills in computer and volunteering experience, and is interested in working with young people. Rahmah is 33 and speaks Arabic and English. Margot is a Speech Pathologist who studied Applied Science. She currently works for a non-for-profit with a large community focus. Margot's role involves working closely with families to link them with services and support their needs. She likes hanging out with friends, sewing, music and being creative, and has an interest in social issues. Margot is 23 and speaks English, French, and some Italian. Maya is a Media and Communications Advisory for an International NGO. She has a Masters of international Law and a Bachelor of Communications in Journalism. Maya is an experienced professional and has a genuine curiosity and desire to make a positive contribution to the community. Maya is 32 and speaks English and Arabic. Sophia is a nurse and is also completing her honours in a Bachelor of Arts and Fine Arts. Her many skills and hobbies include reading and writing, printmaking, embroidery, woodwork, beekeeping and astronomy. 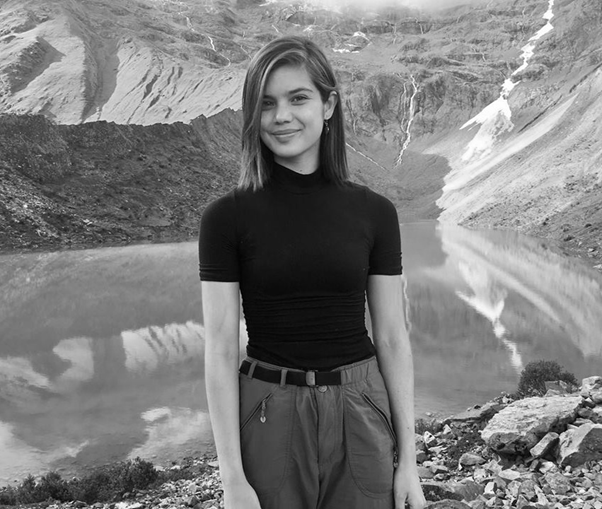 Sophia has a curiosity and openness that leads her to continually take interest in other peoples' hobbies and skills, and their potential, as well as a deep and ongoing desire to learn. 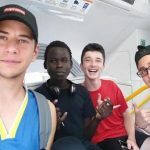 She has recently been volunteering with the Sydney Story Factory in the Liverpool area. Sophia is 30 and speaks English and basic German. 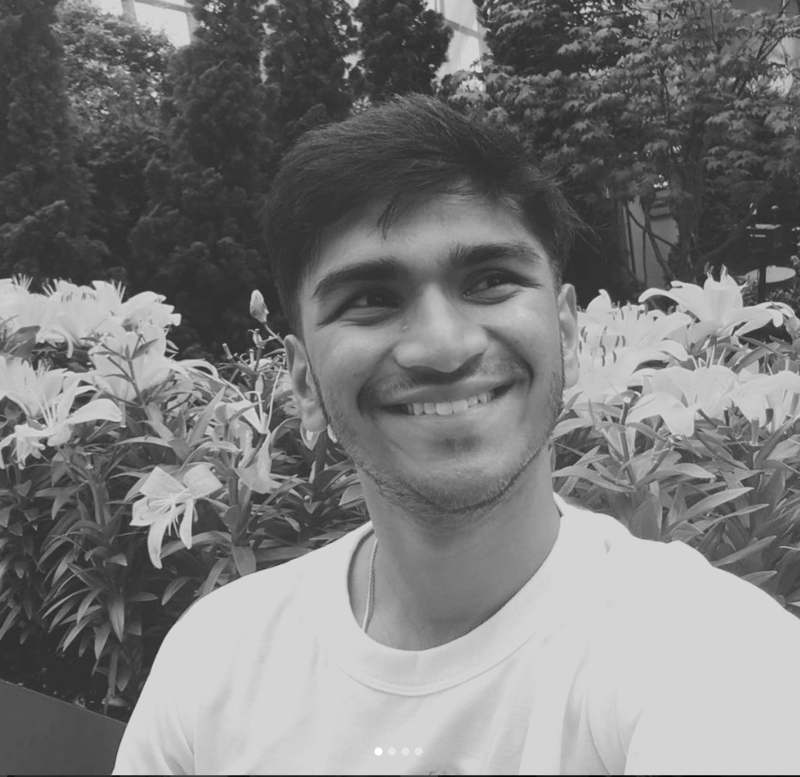 Kuwthar is a university student of Humanitarian and Development Studies who works in customer service and is on the Youth Advisory Council for the Youth mentoring program. She likes reading, listening to soul/r&b, hip-hop and some pop music, travelling and meeting new people, as well as learning new things. Kuwthar is 20 and speaks Arabic and English. Meg is currently studying a Bachelor of Laws who works as a legal assistant and has volunteered across several organisations. She has previously been a mentor with the Australian Indigenous Mentoring Experience. 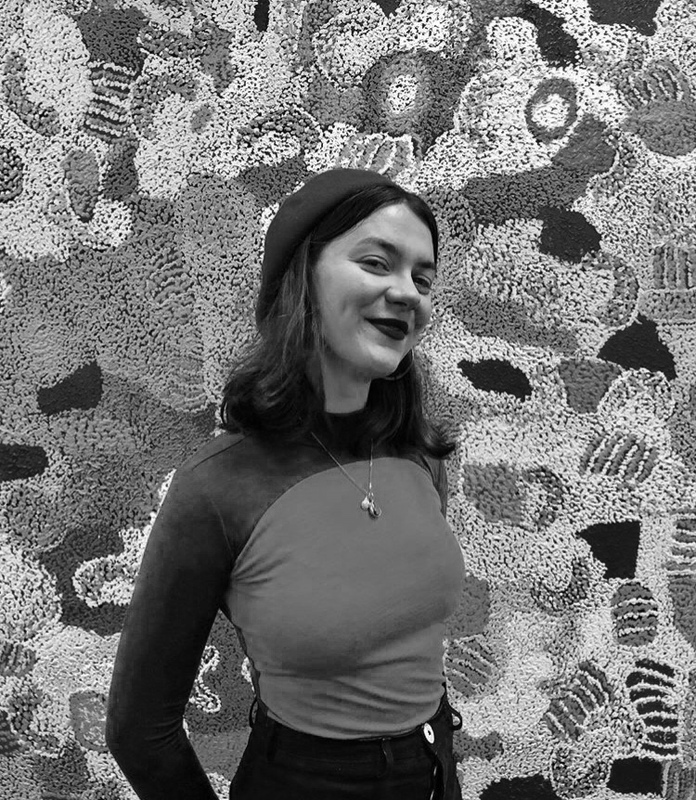 Meg loves sports and plays AFL, enjoys art and has worked at the National Gallery of Australia. Meg is 23 and speaks English. Ali is a Solicitor who studied a Bachelor of Arts, majoring in Politics, and a Bachelor of Laws. She has tutored HSC students previously and volunteered with an organisation in Borneo. 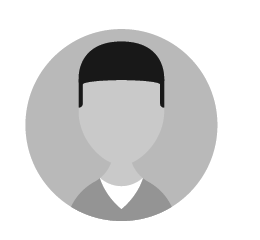 Ali likes sports, music and travelling, and is passionate about social justice. Ali is 25 and speaks English. Jaspar is a university student and Youth Outreach Director of the not-for-profit KindNecessities. He has volunteered with UN Youth Australia and coached high school debating teams. Jaspar is a waiter at a local restaurant who loves music and plays bass guitar. He likes nature and being outdoors, sports, travel, and is very interested in politics. Jaspar is 19 and speaks English and beginner Arabic. Amanda is a student and barista who has worked in various areas including supporting students and people with a disability. In China, she worked with leading media organisations. Amanda has strong computer skills including with Adobe Illustrator. She also loves dancing. Amanda is 23 and speaks English and Mandarin. Harshi is a paralegal and a university student completing a a double degree in law and business and commerce majoring in HR. Harshi comes from an Indian background and moved to Australia from New Zealand at the age of 15. She is skilled and experienced in dealing with unfamiliar situations and having to adapt to new environments. Harshi is very active and likes hiking, netball, and being at the gym. Harshi is 21 and speaks English and Telugu. 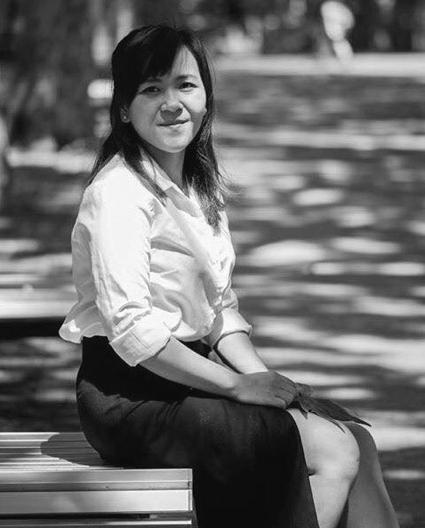 Qianwen is studying a Masters of Social Work and currently works with Breakthru disability support. She has good communication skills and enjoys working with young people. Qianwen likes art, music and using social media. Qianwen is 24 and speaks English and Mandarin. 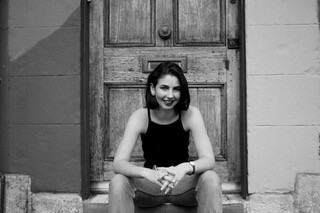 Janna is a Masters Student currently studying Peace and Conflict Studies in Sydney. She has previously studied and Peace and Justice. a Bachelor in Women and Gender studies. Janna has lived in a variety of countries and has volunteered with many humanitarian and research organisations. She has strong computer and research skills and enjoys learning languages. Janna is 24 and speaks English and Dzongkha, as well as some Hindi, Nepali and French. 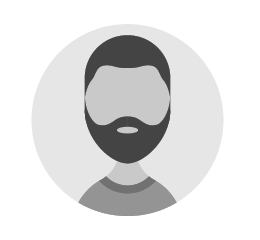 Ahmed is a civil engineer who currently works in aerial logistics. He was previously a volunteer teacher in Jordan and enjoys volunteering with young people. 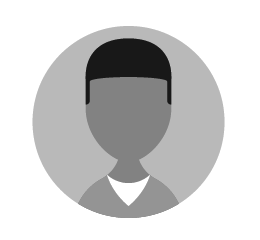 Ahmed likes reading, teaching, games and sharing experiences. Ahmed is 24 and speaks English and Arabic. Alisi is a public servant who currently works with Legal Aid. She has a Bachelor of Social sicence in Children and Community and has 11 years experience in government and development. Alisi enjoys working with young people. Alisi is 34 and speaks English and Tongan. Mariah is a soon-to-be graduate of Medical Science and works part-time as a tutor. She has previously volunteered with refugees in Lebanon. Mariah likes reading and watching movies and series. She likes trying new things stepping out of her comfort zone. Mariah is 21 and speaks English and Arabic. 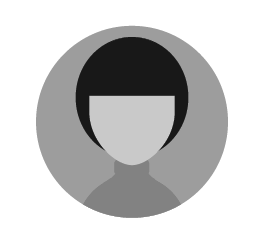 Stephany is a self-employed hairdresser who has an Bachelors degree in humanities and arts. She is currently studying an advanced diploma in leadership and management. 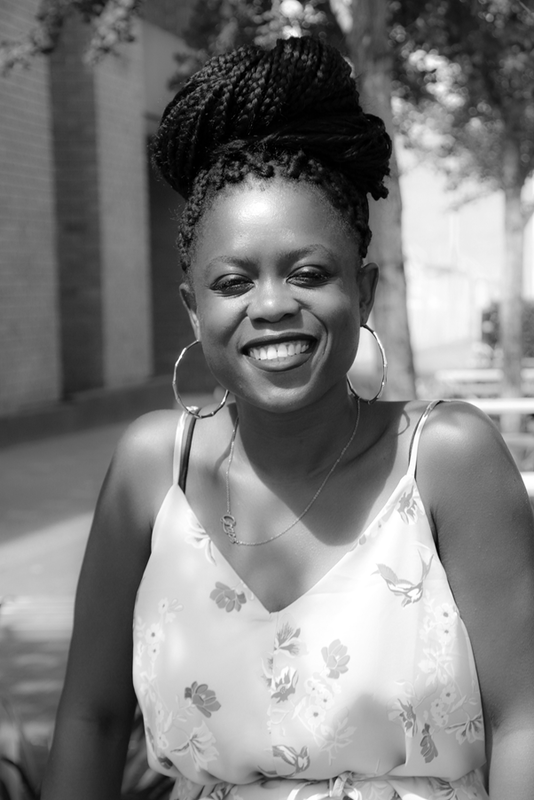 As a child, Stephany relocated from Africa to the UK and understands the experience of resettlement. Stephany likes to read and meditates daily. She also enjoys travel. Stephany is 33 and speaks English, Lingala and French. Rahan is a Bachelor of Science student who majors in psychology. He is involved in the Anti-Hate campaign movement and is the Secretary of the Myanmar Student Society at the University of Sydney. Rahan also volunteers with Life Without Barriers and likes playing soccer, hiking and being outdoors. Rahan is 21 and speaks English and Burmese. Misra is a mother and a Bachelor of Commerce graduate who has worked in various roles in Kenya, Ethiopia and Australia. She has had a lot of unique experiences and is a very resilient person who is passionate about mental health. Misra is a social butterfly and enjoys working with young people. Misra is 25 and speaks English, Amharic and Oromo.